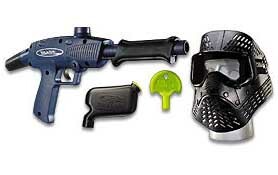 SABER NEW HIGH-END PUMP ACTION MARKER, ERGONOMIC HANDEL, VELOCITY ADJUSTING TOOL, BARREL PLUG,CO2 QUICK CHANGE ADAPTER AND 45 ROUND HOPPER. 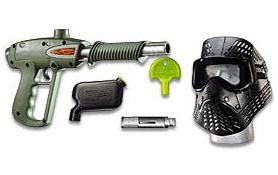 SAME AS SABER ABOVE BUT KIT COMES WITH MASK. 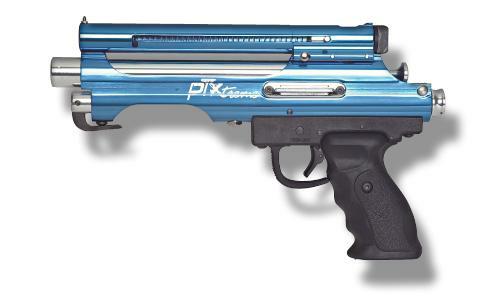 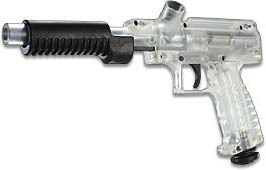 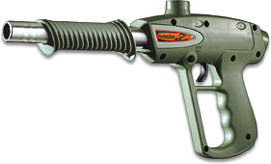 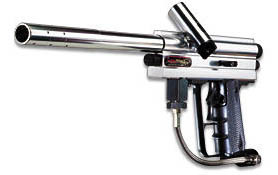 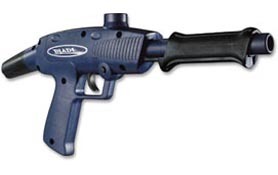 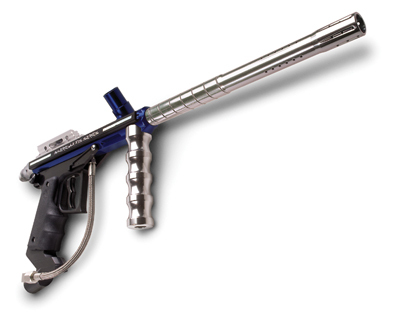 BLADE PUMP ACTION MARKER,SLEEK FUTURISTIC PROFILE, PERFECT ENTRY,LEVEL MARKER. 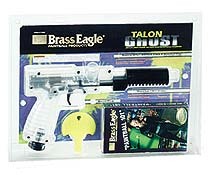 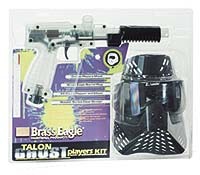 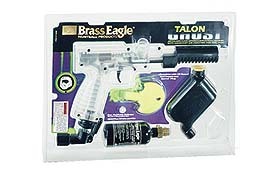 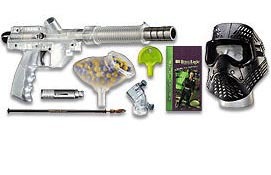 BLADE PLAYERS KIT COMES WITH BARREL PLUG ,45 ROUND HOPPER AND MASK. 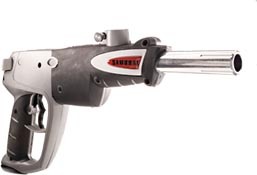 SAMURAI SEMI-AUTO MARKER, INTEGRAL BOTTOM LINE FEED, OVER MOLDED SOFT RUBBER GRIP, DOUBLE FINGER TRIGGER, CUSTOM TRIGGER GUARD, VELOCITY ADJUSTING TOOL, QUICK CHANGE CO2 ADAPTER. 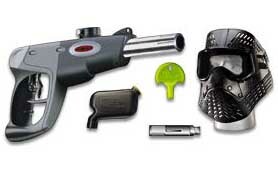 SAMURAI MARKER SAME AS ABOVE COMES WITH MASK.